Phil Uhl is an internationally known marine artist / photographer, TV producer, from Honolulu Hawaii. 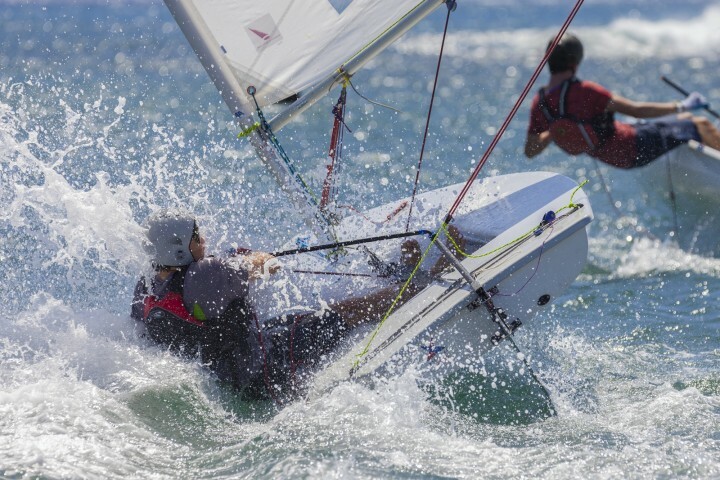 In the early 80s, Phil Uhl traveled around the world giving slide shows of Hawaii yacht racing, in order to convince the worlds top sailors to enter the Pan Am Clipper Cup. The Clipper Cup, and subsequent Kenwood Cup, went on to become world famous Yacht racing regattas thanks in a large part to the extensive print and TV coverage of the events. In 1986, Phil was chosen by Sail America, to work with Dennis Conner and “Stars and Stripes” to document their successful challenge to win back the America’s Cup from Australia. In1991, Phil’s production company, Channel Sea TV provided the Television coverage, for Bill Koch and the America 3 Foundation’s, 1992 winning America’s Cup team. In 1995, CSTV provided the footage seen by millions around the world, as they followed the history making effort of the America 3 Women’s Team. For the 2000 America’s Cup in Auckland, Uhl co-produced a series of programs with former America’s Cup winners Bill Koch and John Bertrand that aired on New Zealand TV during the event. In 2007 Phil acted as coordinating producer for the movie “Morning Light” released by the Walt Disney Company. 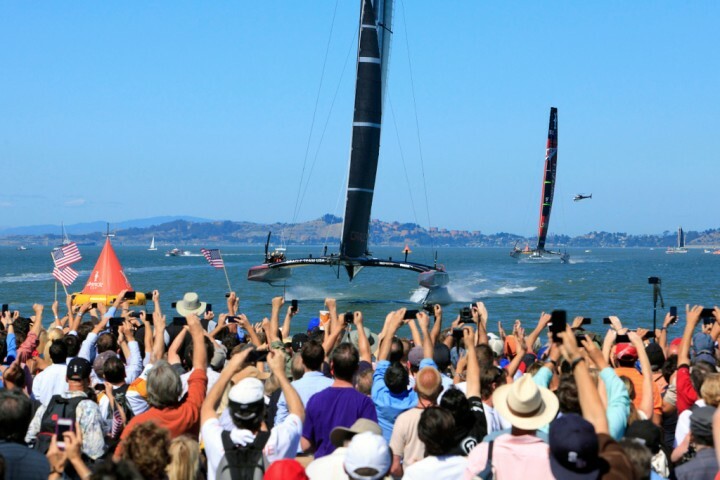 In 2012 Phil’s entire America’s Cup footage library was transferred to the archival storage vaults at Mystic Maritime Museum in Connecticut.